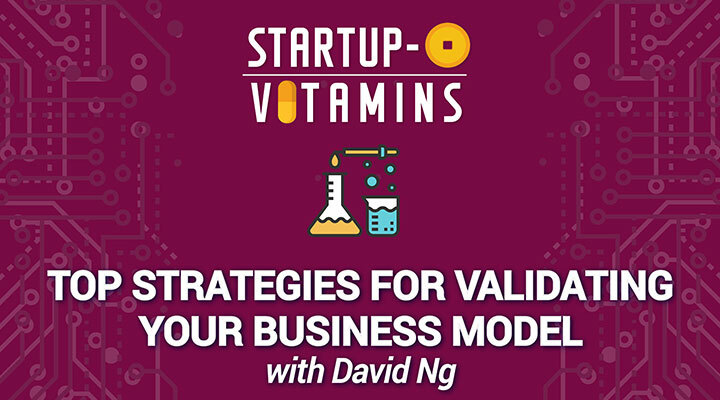 In the video below, we discuss his top strategies for validating your business model. I don’t see validation as a definitive destination. Based on the startups I’ve seen, this business model validation is an iterative process. For many startups, they often grapple with knowing the market demand as well as the problem. While there may be some definitive thinking about the solution or expertise that they can bring to a problem or particular client demand. To me, validation boils down to going back and forth with the whole ecosystem but in particular, end users. How do you define the segments? Look at the different segmentation, look at early adopters and followers and really try to get as deep as you can, with a lot of market iterations. I think as you get towards production of your solution and service, be open minded enough to re-orientate your thinking and tweak your solution. The industry’s main issues are moving targets. The key to gaining a competitive advantage is in understanding if the market has moved enough and how do you respond to that.